If you’re a public high school student in Colorado, you’re automatically signed up to take the ACT Test this April 23rd. Others of you may be scheduled to sit for the national ACT administration on April 13th. Maybe you’re feeling confident, maybe not so much. Maybe you feel ready to roll in certain subjects, and incredibly anxious in others. Prepping for the ACT English Test provides you with a review of the grammar and punctuation rules you need to know to excel on the ACT English Test. Combined with strategies on how to find the clues to the correct answers and practice on actual ACT English Test questions from prior tests, you’ll enough information to answer the 75 English questions with one hand tied behind your back. Prepping for the ACT Mathematics Test includes a complete review of relevant math concepts from the stuff you studied in third grade to the algebra II and trig you learned just recently. Bring your calculator because we’ll relate the math review to real ACT practice questions. Prepping for the ACT Reading Test shows you how to move through reading passages quickly and still answer their 10 questions accurately. You’ll practice strategies for flying through Reading Test passages in a single bound on real ACT questions so you can finish the section on time and in control. Prepping for the ACT Science Test covers strategies for successfully analyzing charts and graphs and other scientific data even if you’re not a rocket scientist. You’ll practice the technique on ACT questions from prior exams. Prepping for the ACT Writing Test is designed for students who are taking the national ACT exam with Writing on Saturday, April 13. Using the official essay rubric, we’ll discuss how to craft a winning essay in just 30 minutes. Students will practice their skill by writing a response to an actual ACT writing prompt within a 30-minute time limit. General ACT Review session highlights the major strategies and important things to remember to do your best on the ACT. Students may use this class to learn general techniques for taking the ACT or review the concepts they’ve learned in the individual section classes. 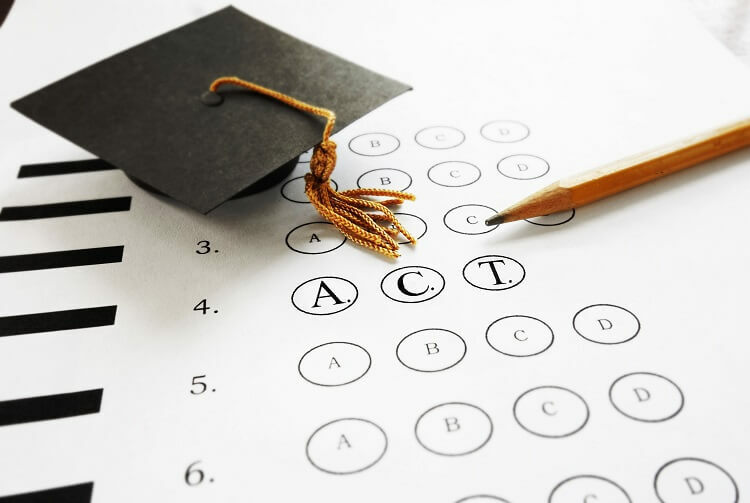 While it is generally recommend that students take classes in each of the four primary ACT topics, students may choose to take the combination of classes that works best for them. For example, students who wish to focus their study on just the verbal portions of the ACT may take only an English Test class and a Reading Test class. The tuition for the first 2-hour class is $175 and includes personal copies of both ACT for Dummies, 5th edition, and The Real ACT Prep Guide, 3rd edition, (a $55 value!). Tuition for each additional 2-hour class is $150 per class. To maximize skill development, students will be grouped according to their strengths and weaknesses. In order to help with grouping, you will receive a Test Prep Survey by email within 24 hours of your registration. Please fill out the Test Prep Survey and return it to thecollegedoctor@gmail.com as soon as possible. Click here to register, or contact Lisa Zimmer Hatch with any questions at 303-526-9777, Ext. 11. ← GMAT For Dummies, 6th Edition Now Available!